1) Supporting reel protect cover makes repair and maintenance convenient. 2) Hidden front ladder makes operation simple and getting on/off convenient. 4) Clutch on straw disintegrator can protect the harvester from being damaged with sudden power failure. 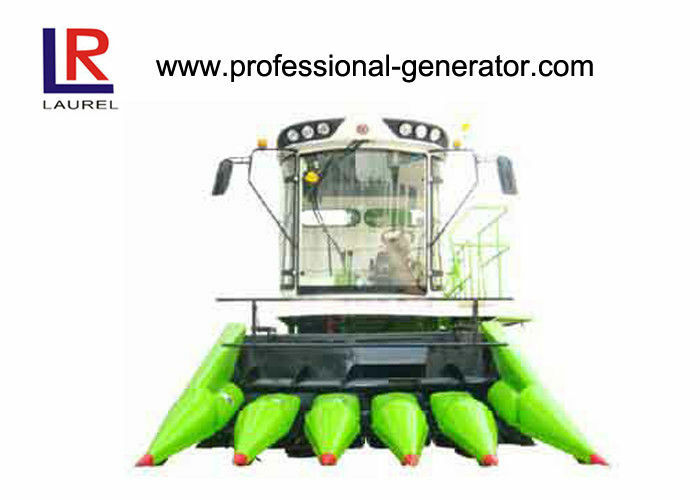 7) Straw crusher set: can meet different needs according to users and be operated conveniently. Shift gears mode and No. 1. How can we learn to drive this harvester? Answer: You are welcome to our factory, and then we will supply room and board and train you all free.